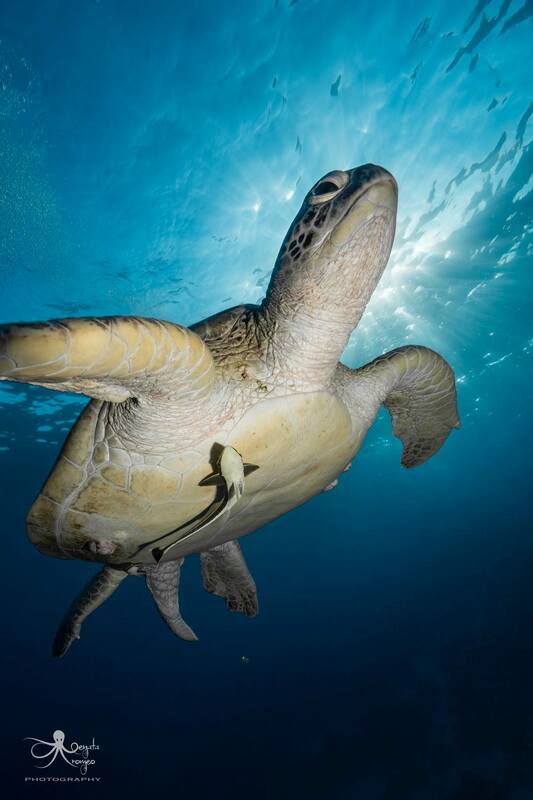 From unlimited shore diving on the house reef up to 5 days diving packages and more, we have something to offer everyone to help maximise your time in the Red Sea. Whether you're looking to learn how to scuba dive or thinking about advancing your diving skills, we offer a variety of courses with guaranteed small class sizes and expert instructors who will help you achieve your goals. 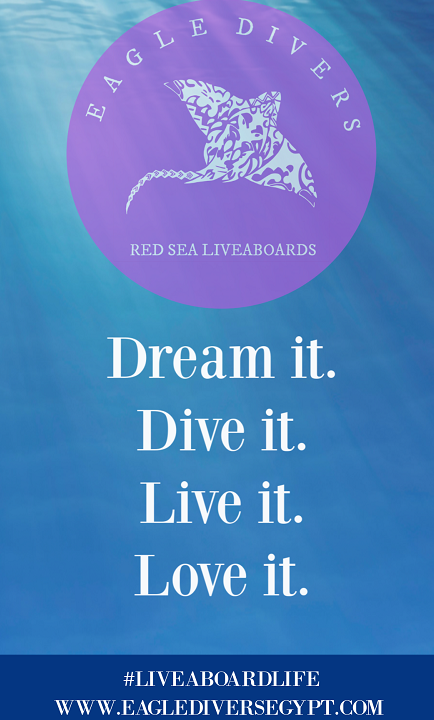 From beginners to the most experienced divers, scuba diving liveaboards offer great value for money and maximum opportunity to dive, dive, dive! 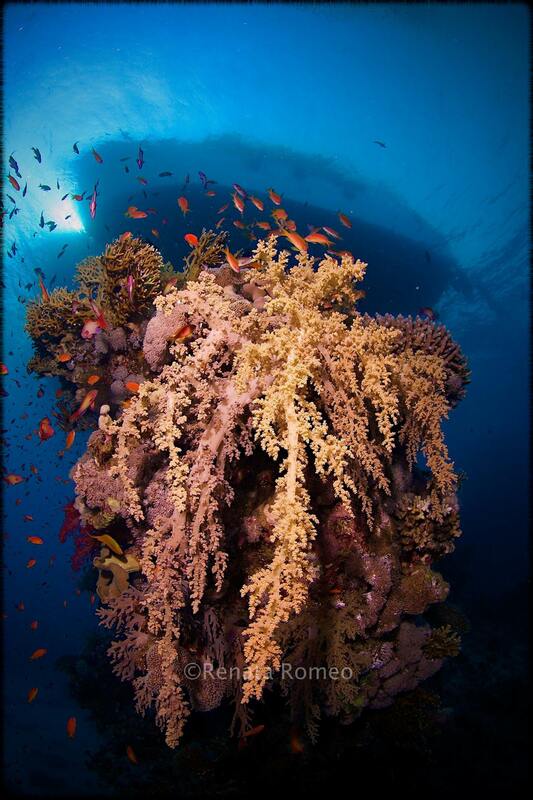 We organise Southern Red Sea liveaboards and Northern Wrecks and Reef liveaboards throughout the year however private trips can run at anytime of the year, contact us for more information. 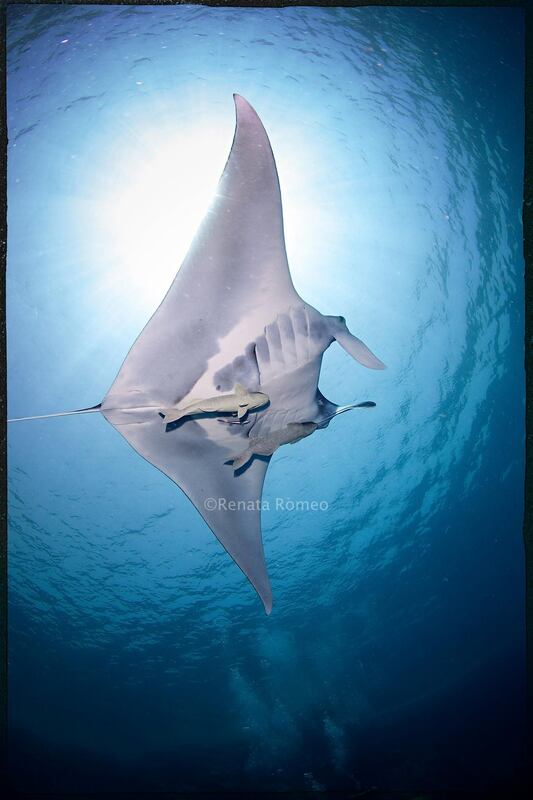 Deciding on who to dive with can be a tricky process, based not only on the services and prices offered, but also the people you'll be spending your holiday with both above and underwater. Check out more about us here and remember we're also listed on TripAdvisor and have our Facebook and Instagram pages for current updates and behind the scene pics. 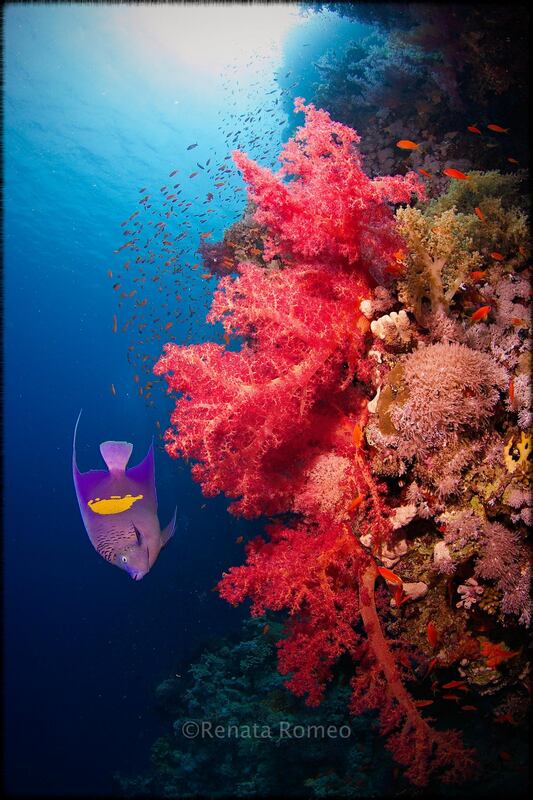 Many people who research diving in the Red Sea will know we have some of the best dive sites in the world. You can make your trip even more memorable by adding on Thistlegorm wreck, a trip to Dahab or even camping underneath the stars whilst diving in the famous Ras Mohamed National Park. 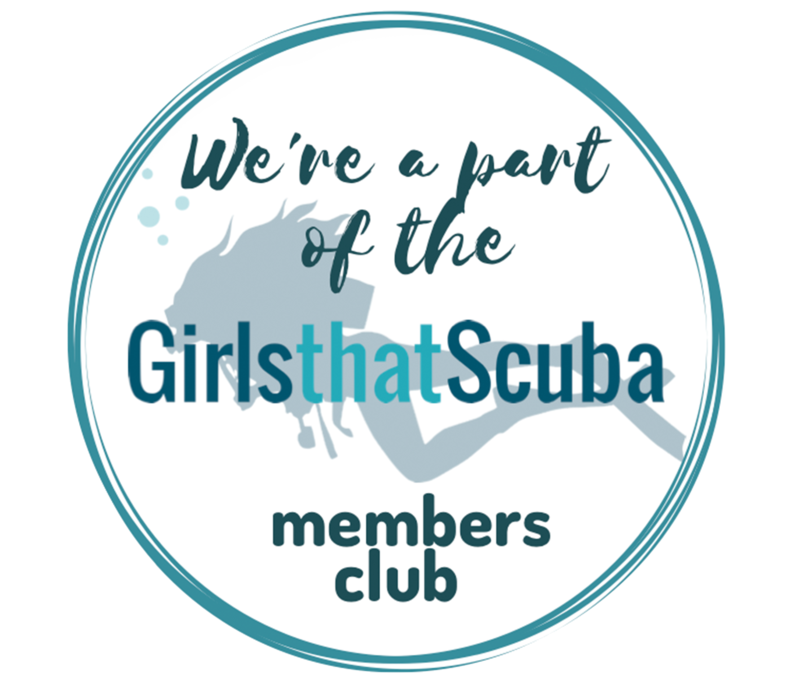 If you're 'Girls that Scuba' and part of the GTS membership club, you can get your discount on liveaboards and dive trips here! 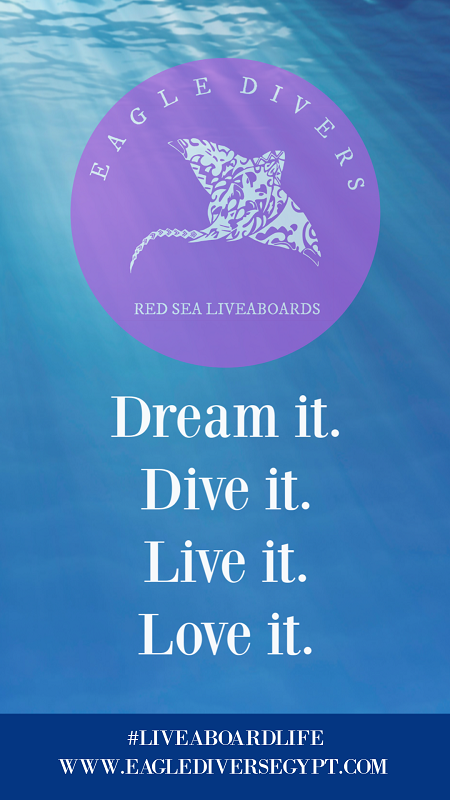 Eat - Sleep - Dive - Repeat....life on liveaboards don't get much better than this! 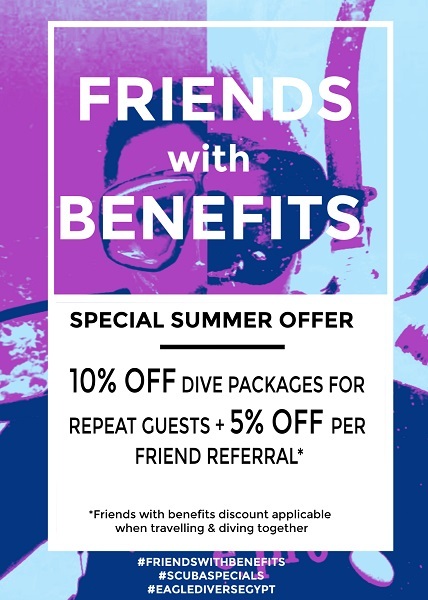 SUMMER SPECIAL OFFER - As a thank you to our guests who stick with us every dive holiday to Sharm we've a special 10% discount off packages just for you...better still, bring a new friend and you'll get an extra 5% off, per friend! 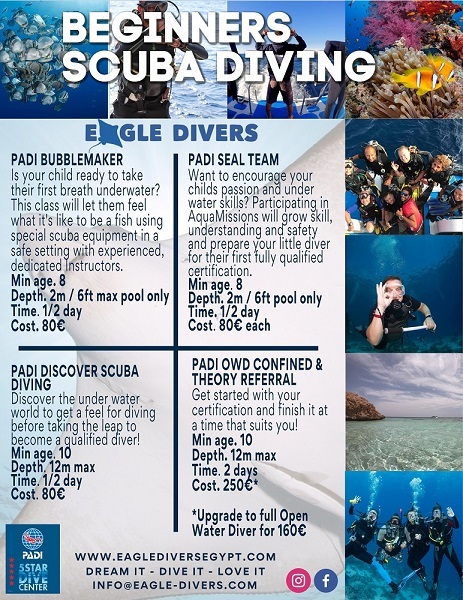 Check out the special scuba diving, accommodation and course offers for the year ahead...we've something to suit every budget! 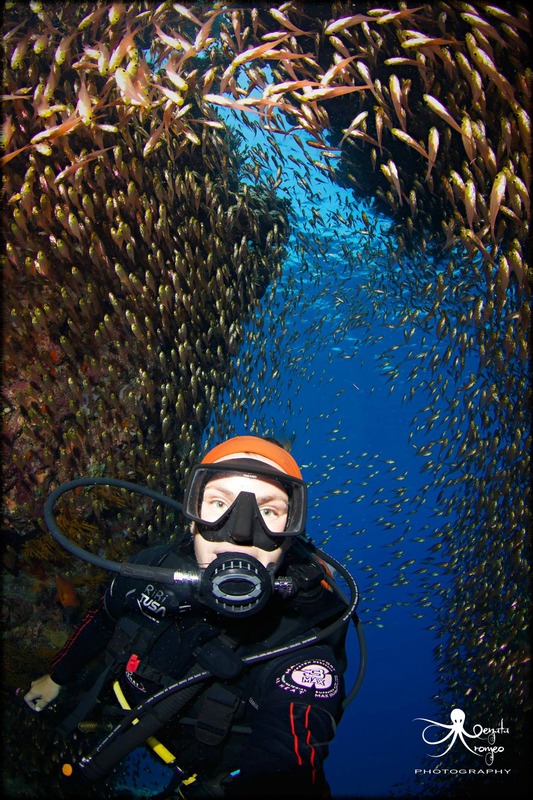 Learning to scuba dive will be one of those decisions that you never regret. 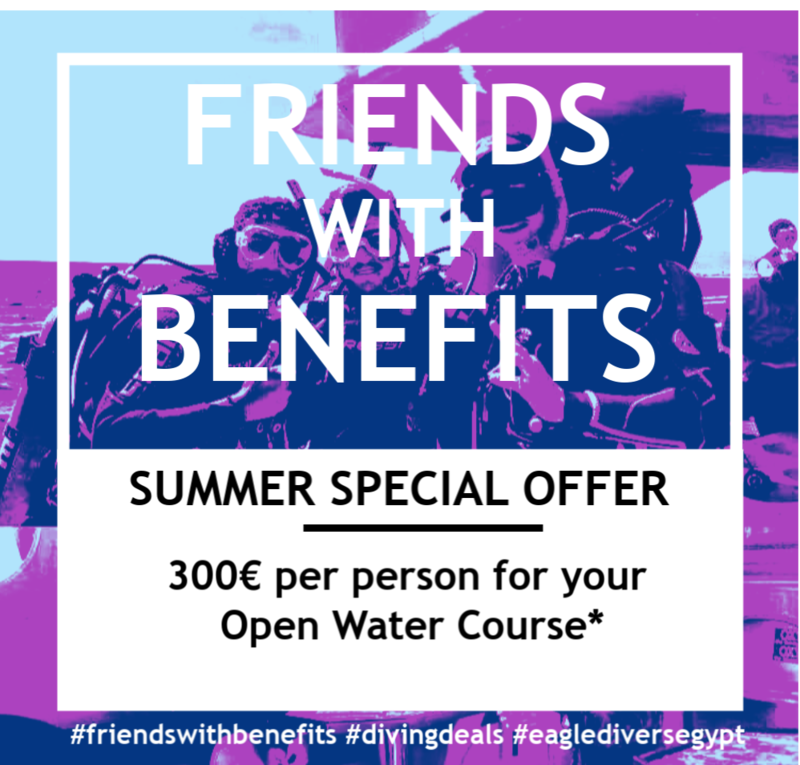 You and a friend can take your PADI or SSI Open Water diver course with us in the Red Sea from only 300€ per person! We guarantee you not only small, personalized class sizes with expert Instructors, but also some of the clearest, healthiest and most marine filled coral reef in the world!